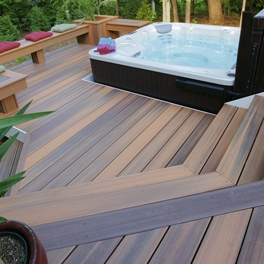 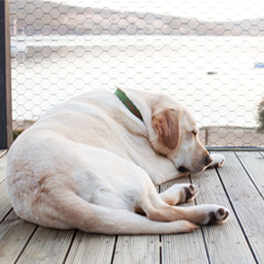 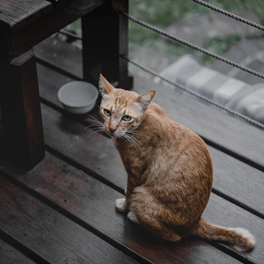 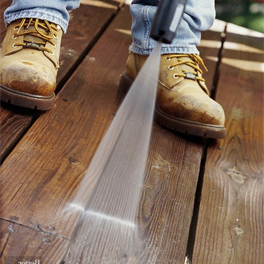 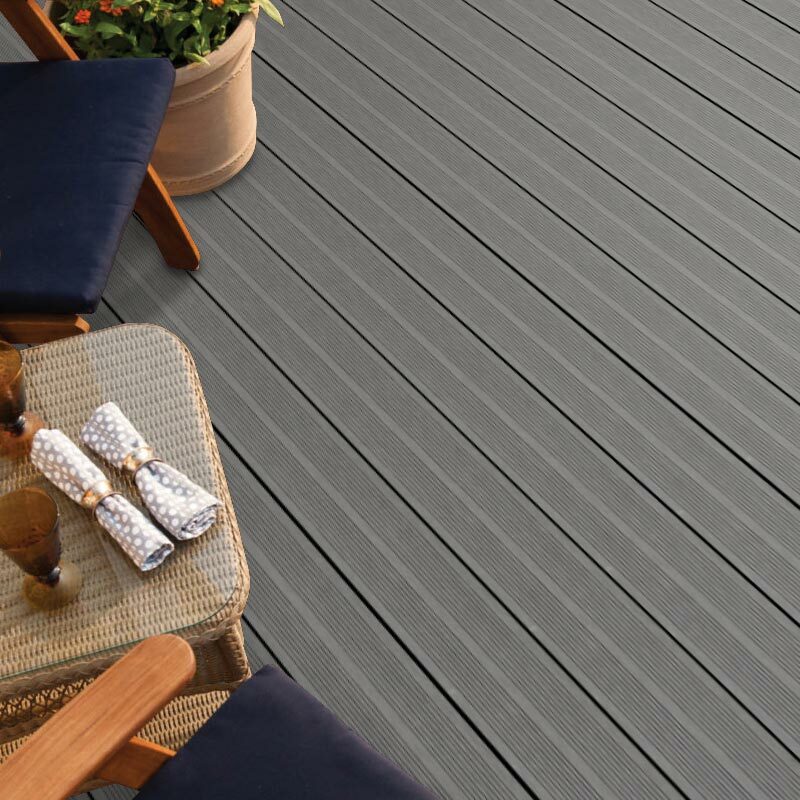 Composite decking is great for children and pets, but why? 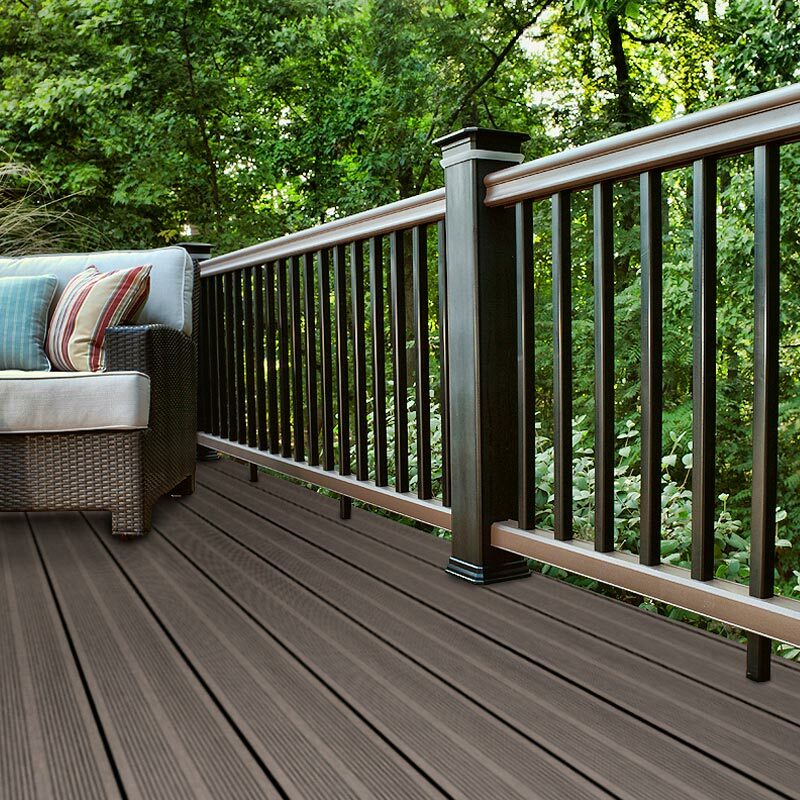 We have made an infographic to show all the reasons why it is so good! 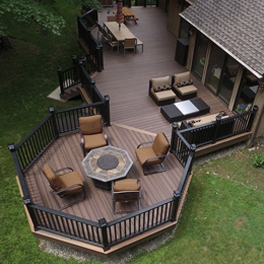 For more information, visit our website! 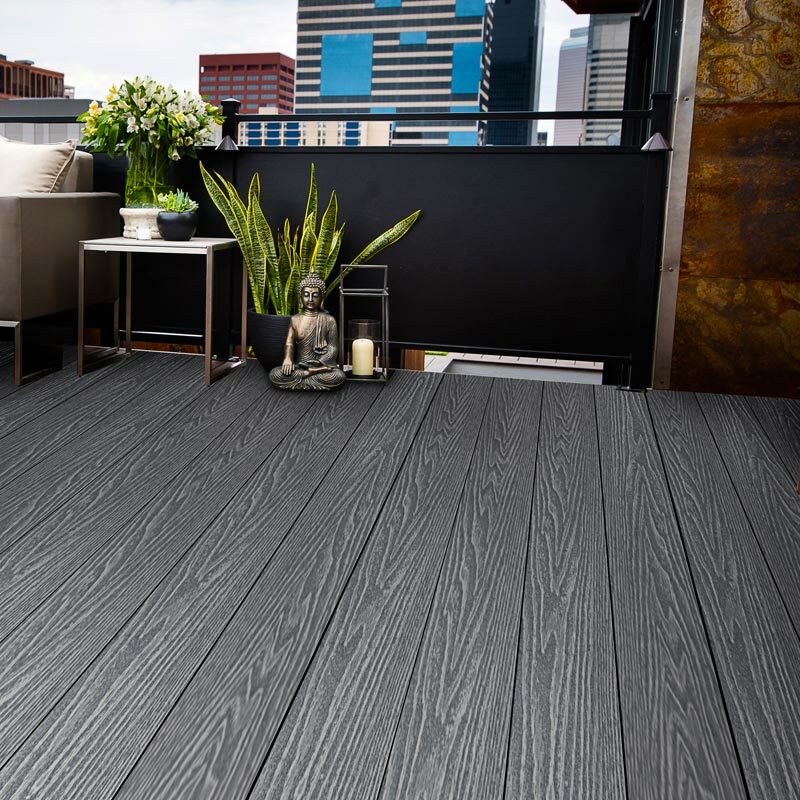 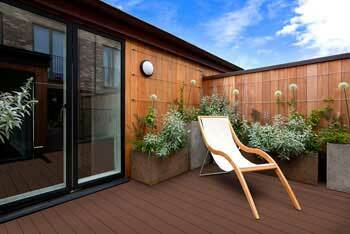 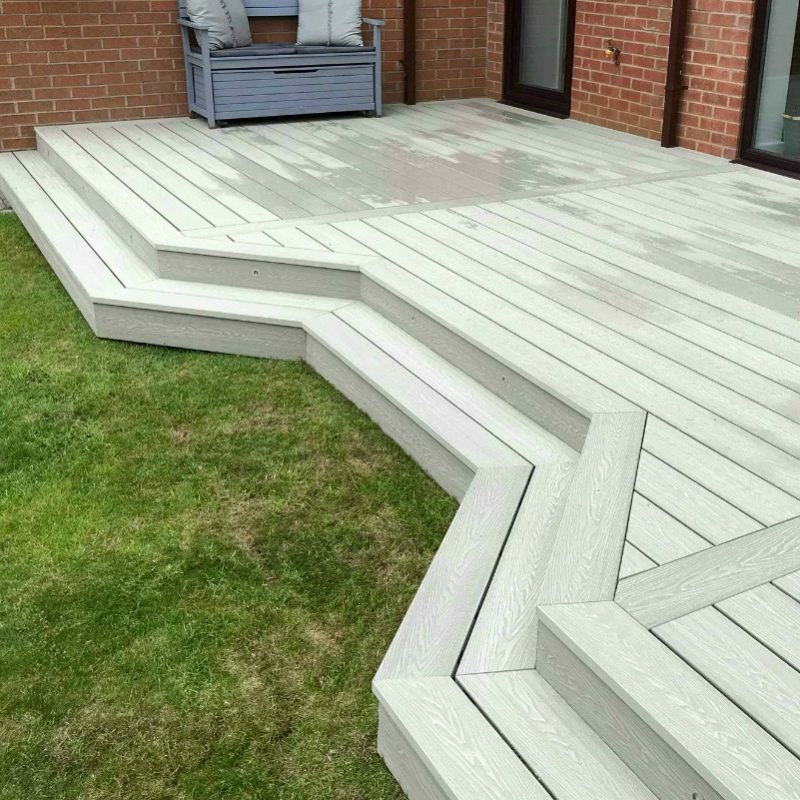 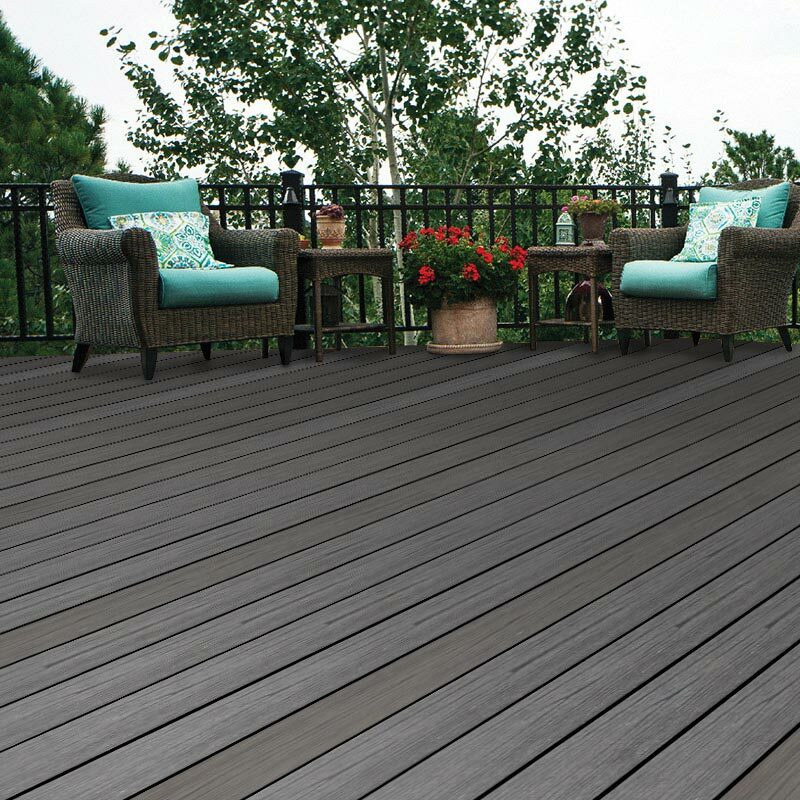 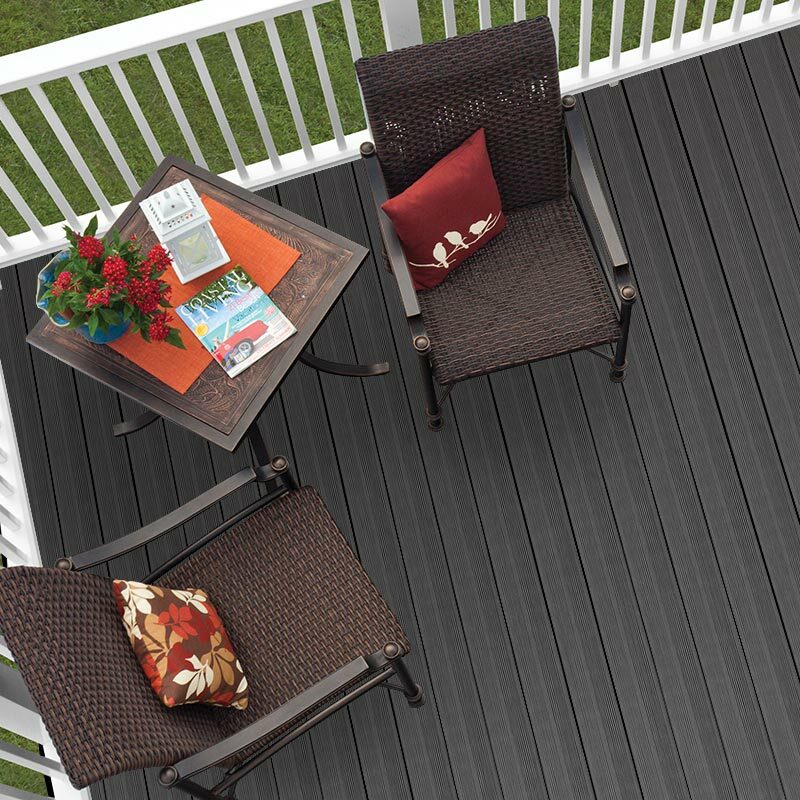 4 reasons why composite decking is the next big trend for 2019! 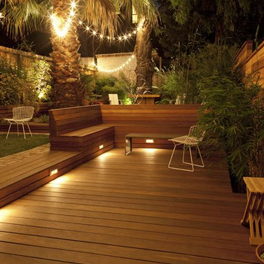 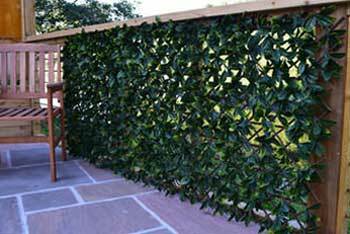 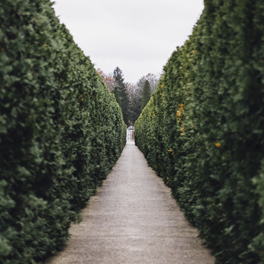 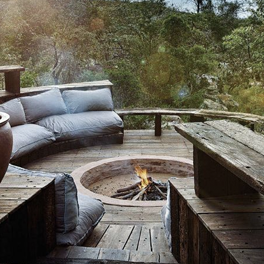 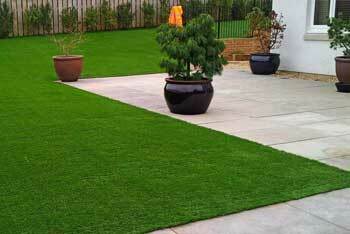 Can Artificial Garden Products Make Your Outside Space Accessible? 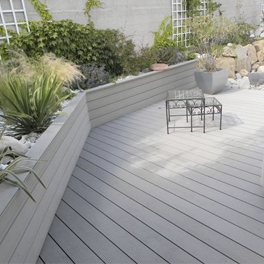 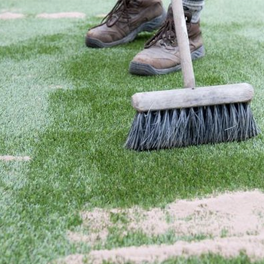 How Quickly Can You Transform Your Garden? 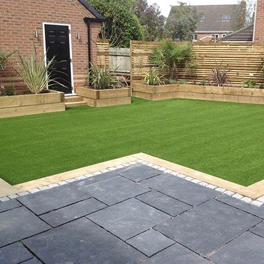 Why should you choose a low maintenance garden?